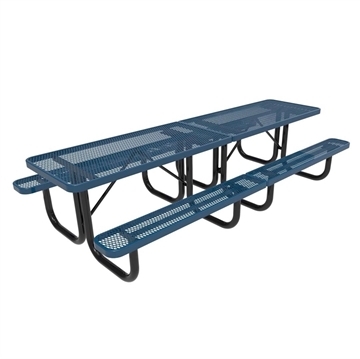 Our 6 Ft. RHINO Rectangular Thermoplastic Portable Bench is the perfect seating option for parks, cities, and schools across the US. The unique RHINO coating system is made with the industry's most durable polyolefin-based thermoplastic, a material impervious to scratching, marring, molding, mildew, and rust. 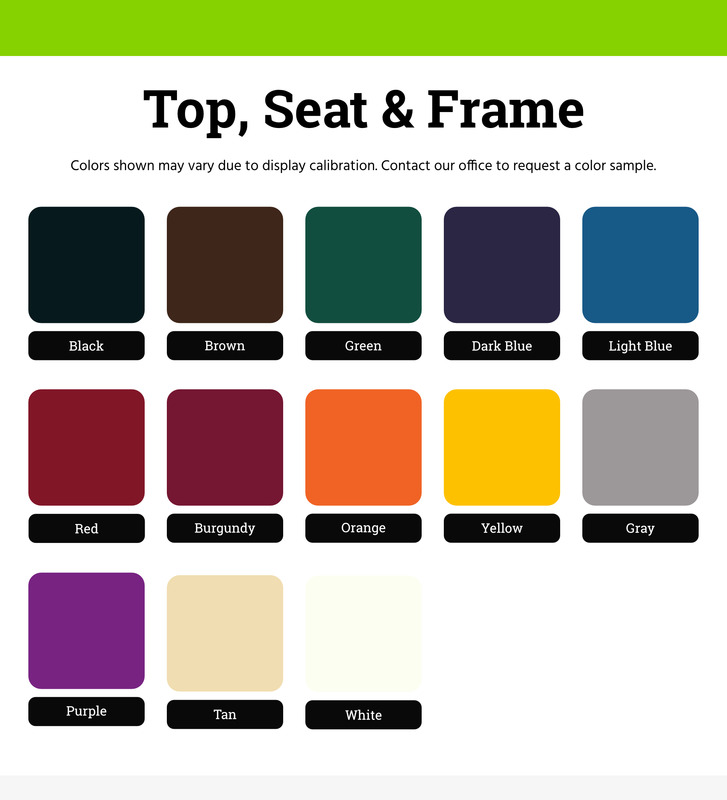 Its used on the seats and comes with a variety of color options available to choose from. 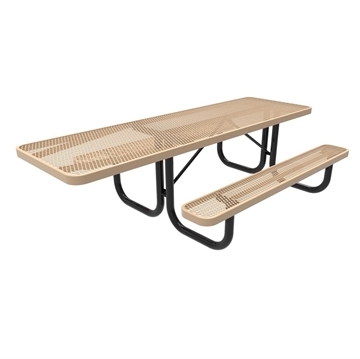 A 2 3/8" steel tubed powder-coated portable styled frame is used below the seat providing structural support for your patrons. 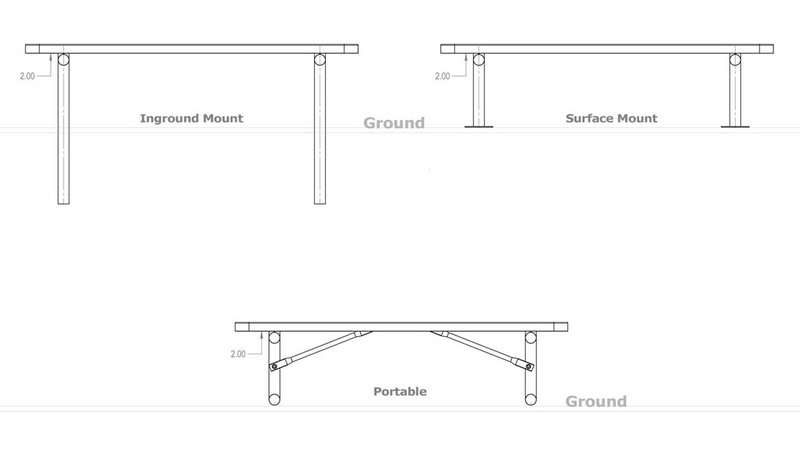 All RHINO products come with an industry-leading 7-year commercial warranty and use US sourced materials. Made in the USA with pride. 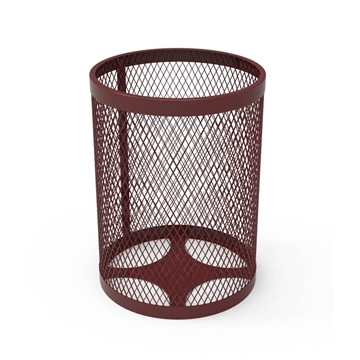 • 72" x 10" x 18"
RHINO Trash Receptacle, Thermoplastic Expanded Metal, Portable, 70 lbs.